Every year, Apple releases a new iPhone, and every year, it sells like hotcakes. This year, however, seems to be an exception. 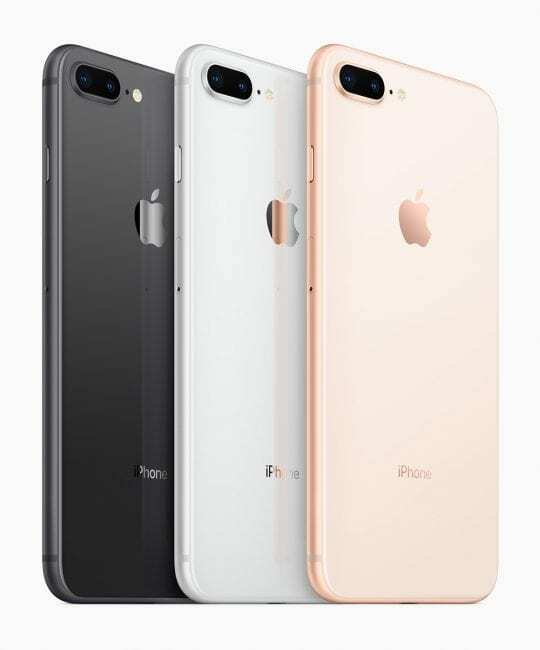 For the first time, Apple’s seen weak iPhone 8 sales. 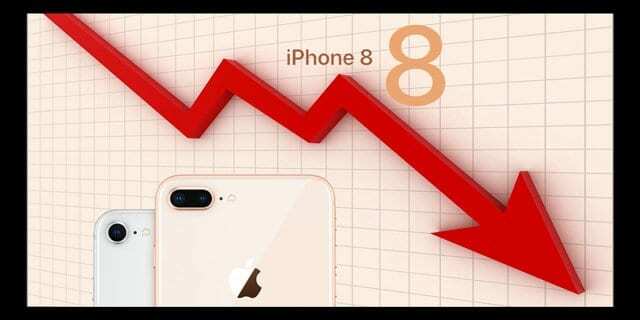 According to multiple reports, Apple’s iPhone 8 sales are the weakest in years, and Apple is planning on cutting future production of the device in half. While that may sound like a warning signal, in the long-run, this is excellent news for Apple. 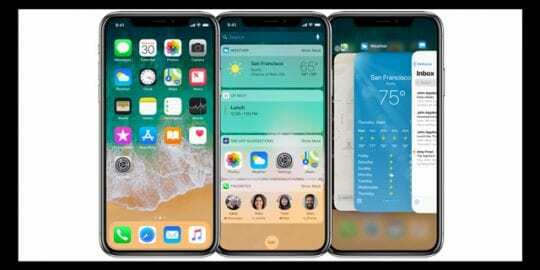 The apparent reason for weaker iPhone sales is the upcoming iPhone X. The new device is the first iPhone in over four years to feature an entirely refreshed design. 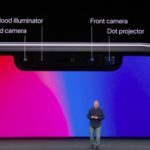 Additionally, it also includes brand new technologies like Face ID and an edge-to-edge display. It also costs $999 in the US, which is a significant step from Apple’s previous iPhone lineups. The baseline iPhone is no longer the best iPhone, and no one knew how many people would opt for the more expensive model. Apple didn’t know either, which is evident from the reports of lowering production of the 8. Apparently many are waiting for the iPhone X release. While this may hurt Apple’s upcoming quarterly earnings, in the long run, Apple has just succeeded in doing something no other phone maker has. For the last few years, analysts and investors have worried that Apple’s iPhone has grown to its maximum potential. People only buy a new phone so often, and few people are joining the fold for the first time. One way Apple has been trying to combat this issue is by raising the iPhone average selling price, which is higher than any other major device makers. 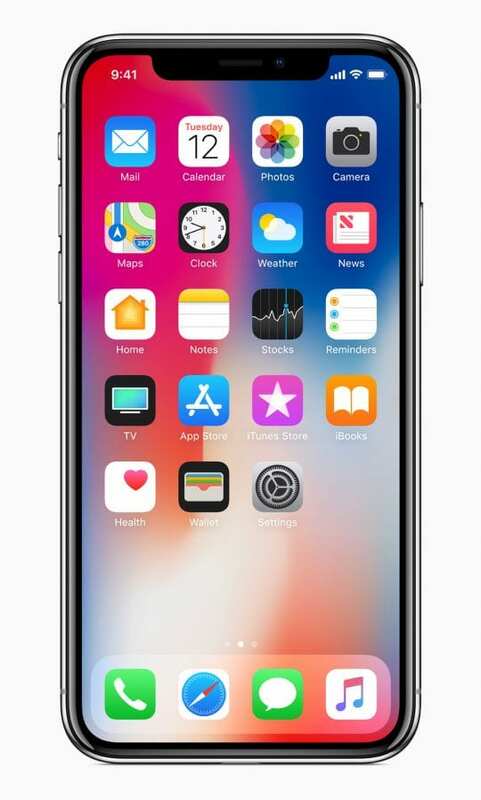 While it currently hovers around $695, the existence of a strong-selling $999 iPhone X could raise the number dramatically and show a massive bump in sales. 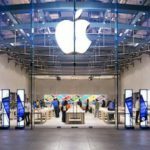 While it is clear Apple benefits in the long run from increased iPhone sales due to the higher price point, the benefits may take longer to appear. 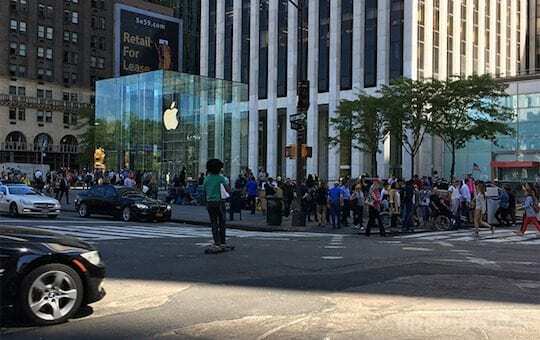 While many may hope to purchase the iPhone X, supply will be insufficient at launch, and Apple may need more than a few days to fulfill the demand. The central issue with the manufacturing process of iPhone X has to do with the new, Face ID system, which is said to be extremely difficult to implement. Additionally, it is supposed to take an expediently longer time to put together an iPhone X than any other iPhone. 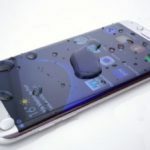 One other problem, Samsung is the sole provider for the iPhone X display and is charging somewhere in the range of $125 per model. 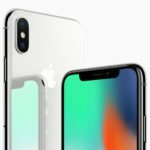 This will hurt Apple’s profit from the X a noticeable amount, however, is also likely to solve itself in the long term. So, in conclusion, the iPhone X is bound to be successful. However, if you hope to get one on launch day, you better do everything you can to be online at 3:01 AM EST on October 27, otherwise, you may not see one for some time.